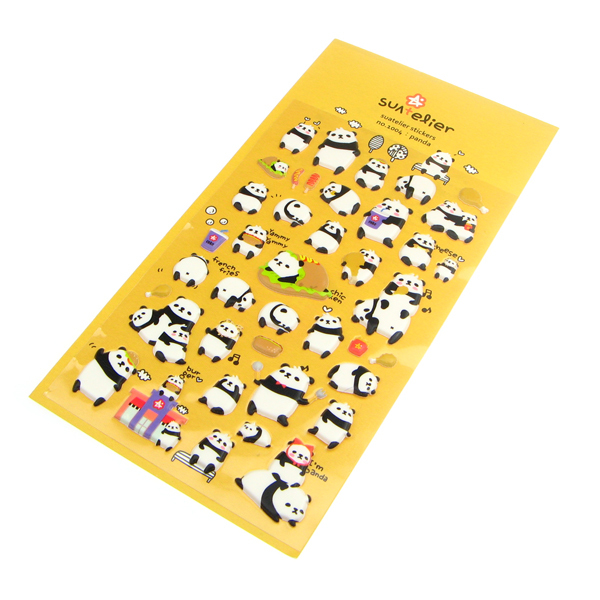 Kawaii Happy Panda 3D Sponge Stickers are the perfect addition to any collection of stickers. The stickers are 3D, slightly raised and compliments the panda theme. 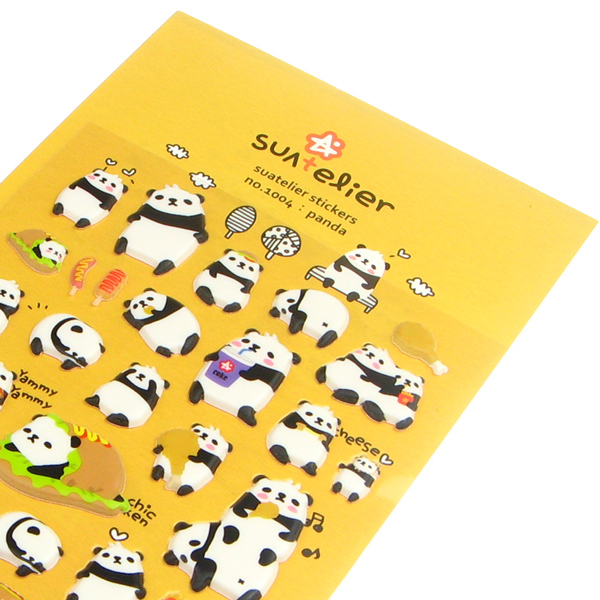 The stickers feature different poses of a panda, along with food and drinks making for a complete panda scene.